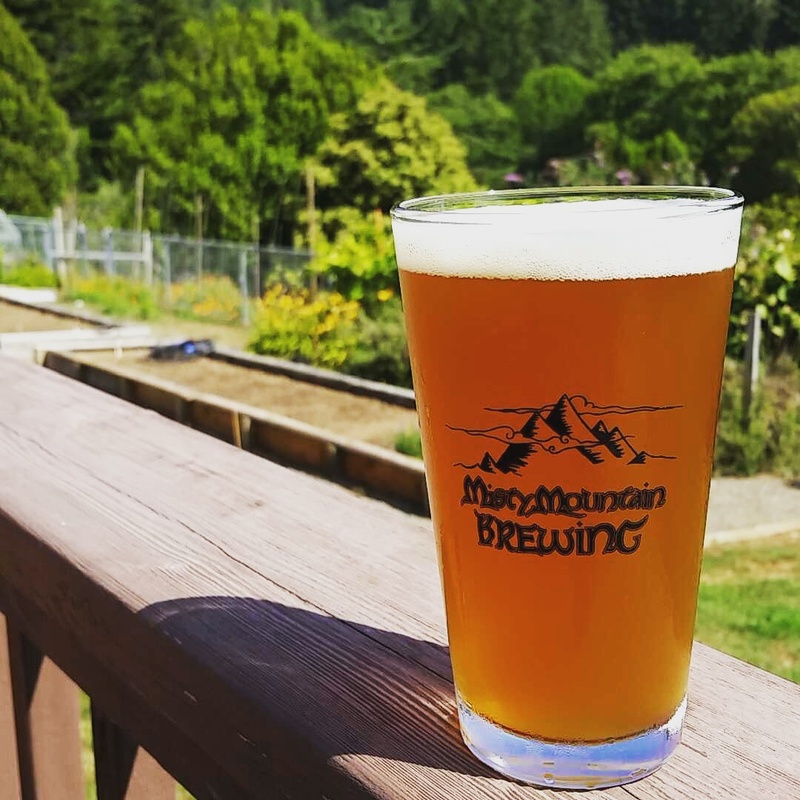 Misty Mountain Brewing and Tap Haus is Oregon’s southern most coastal brewery. 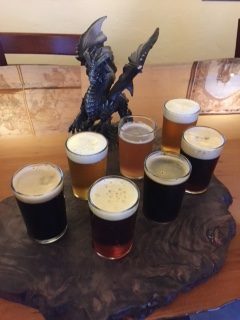 Located in the heart of downtown Brookings directly off Highway 101, downstairs below Black Trumpet Bistro. Family owned and operated. Hand crafted ales and lagers produced in small batches using only the finest ingredients. With eight taps flowing, you will certainly find a favorite. A pint and a pub lunch is a great way to spend time relaxing with friend and family. Our brewery is on-site and we are family friendly. Support independent craft beer and drink local! A clear and bright German style ale with citrus notes. An ABV of 5% and IBU of 30. Also known as “Harpo’s Ale”. An American Pale Ale with soft Carmel color balanced with the right amount of hops. An ABV 5.6% and IBU of 35. A Belgian style farmhouse ale with locally grown blueberries. An ABV of 6.4% and IBU of 20. This is a MMB crowd favorite. A smoked Munich Dunkel. Dark in color and smooth in taste with an ABV of 5%. A traditional English brown ale. Brewed with brown malts and lightly hopped this ale has an ABV 5.5% and IBU of 34. A citrus India Pale Ale. This IPA has an ABV of 6.5% and IBU of 70. An India Black Ale made with rye and dark malts. Hopped generously but smooth on the pallet. An ABV of 7.0% and IBU of 66. This Imperial Red is full bodied and has an excellent aroma. The ABV is 9.0% and IBU of 75. This Holliday special starts just prior to Holloween and flows through New Years. A hit of pumpkin in this Imperial Stout will keep you warm and wanting more. An ABV of 8.7 is just enough for the Stout drinker. King under the Mountain Russian Imperial Stout will be available all year long. The only thing missing will be the pumpkin. Skol.